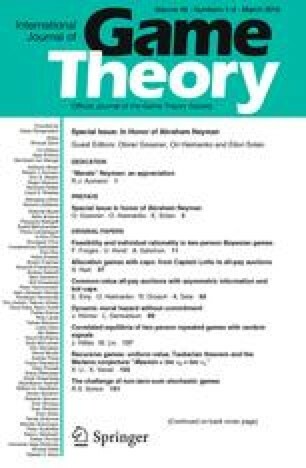 We show that, in markets with indivisibilities (typified by the Shapley-Scarf housing market), the strict core mechanism is categorically determined by three assumptions: individual rationality, Pareto optimality and strategy-proofness. I am grateful to Pradeep Dubey and Jean-Francois Mertens for raising this problem in the Spring of 1991. Furthermore, I wish to thank my committee members, Robert J. Aumann and Abraham Neyman, and especially Pradeep Dubey for very helpful discussions and comments. The work was in part supported by an NSF grant 8922610 of the Institute for Decision Sciences at Stony Brook. Of course, any errors are mine.